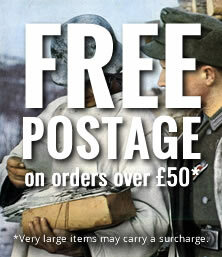 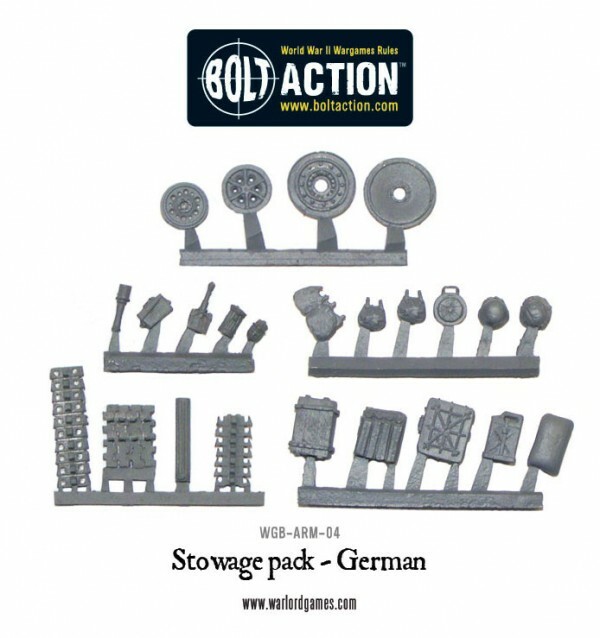 Add some authentic detail to your battles with these stowage and cargo packs for German forces. 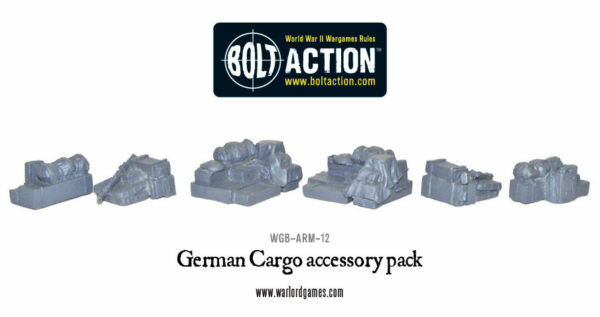 Featuring ammo crates, rifles, fuel cans, spare wheels, track links and all sorts of other supplies, they are perfect for adding to vehicle hulls, large model bases, as well as scenery pieces. 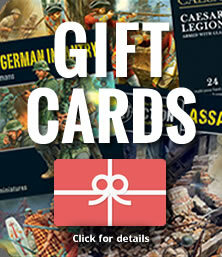 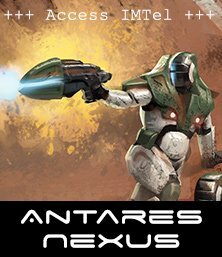 They are particularly useful for lending some individuality to otherwise identical models, adding character and helping you keep track of different vehicles in the heat of battle!